This week on Derby in the Kitchen, we get *out* of the kitchen and into Lilith NoFair’s library of many leather-bound books..! 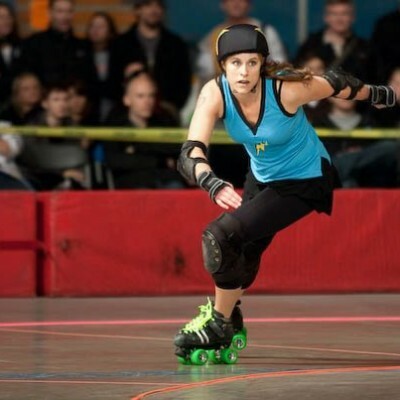 Booty Quake interviews our roller derby nutrition expert Lilith NoFair on fad diets, protein, how to change our eating habits, and the origins of her derby name! 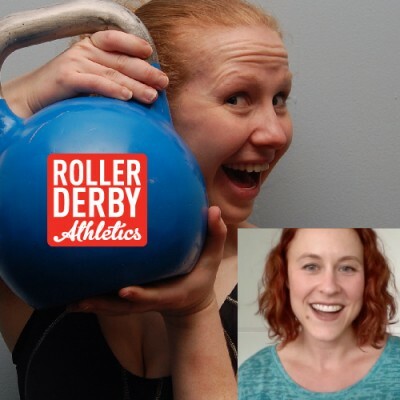 NoFair provides regular nutrition information to All-Star subscribers here at RDA, and she’s also available for personal nutrition and fitness coaching. She’s got her own cool blog happening over at How We Roll Fitness, too. 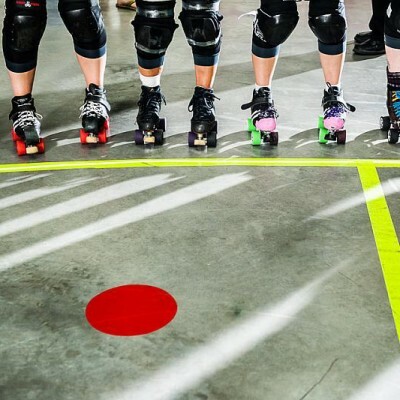 You can learn more about NoFair’s background on the About Us Page here at Roller Derby Athletics. Got questions for NoFair? Post them below! PS: Yep, I gots red hair!